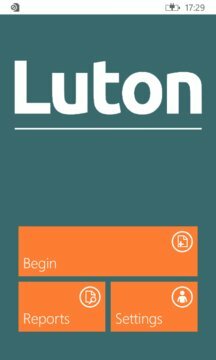 Luton Council makes it easier for residents to report community concerns. This might include potholes, damaged, dirty or missing signs, cracked, broken or uneven paving slabs or weather related conditions such as fallen trees and flooding. 1) See the problem and take a photo. 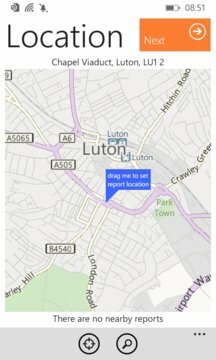 2) Check the location (which is detected for you automatically). Your report will be sent to the relevant authority and you can be kept informed of progress in a variety of ways, including text and email messages.